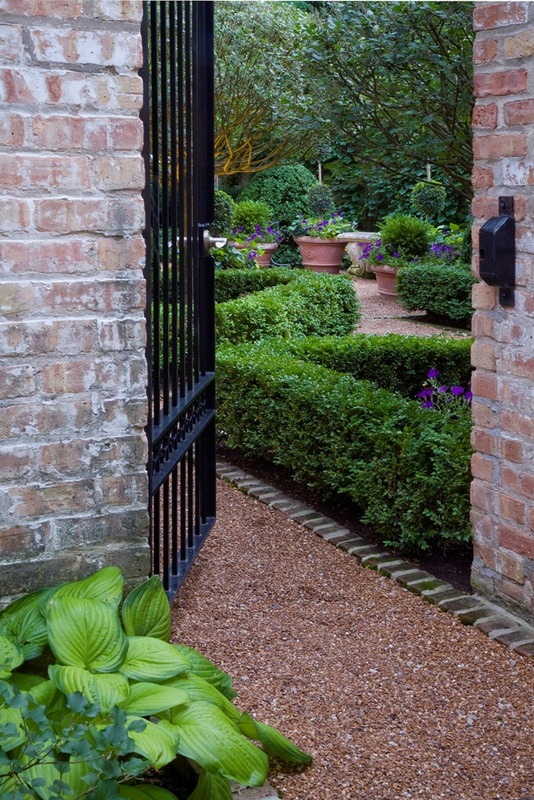 Mariani Landscape has been providing extraordinary landscape design, construction and landscape management to Chicago’s North Shore and the surrounding communities since 1958. While still remaining a family owned company, Mariani Landscape currently employs over 400 associates, operates a fleet of over 125 trucks & trailers and maintains over 1000 residential maintenance accounts. With a quality oriented approach and dedication to customer service, we have fostered continued growth in the landscape industry. We believe that the key to success in our company starts with the people that work at Mariani. We hire individuals that believe in the same values and goals that our great company was built upon. The unique talent, skills, and experience of our professionals, from our Crew Members to our Landscape Architects and Sales Teams, have allowed Mariani to grow from a small maintenance company into a complete landscape design, construction and Landscape Management firm. With over 400 associates at Mariani, we have a diverse team of experts working together on a daily basis. We have a business casual environment for our office professionals and company-provided uniforms for all of our Landscape Management and construction crews. Regardless if you are in the office, or out in the field, each associate is committed to building a better environment for our clients and for each other. We look forward to talented individuals joining our dynamic team of specialists and professionals. 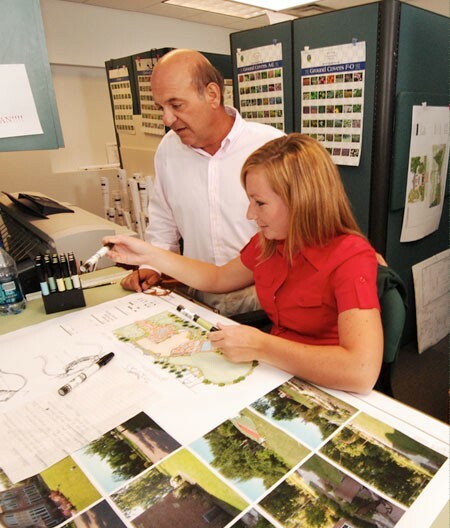 If you would like to explore opportunities or an internship with Mariani, please contact our Human Resources department at careers@marianiilandscape.com or call 847-234-2172.